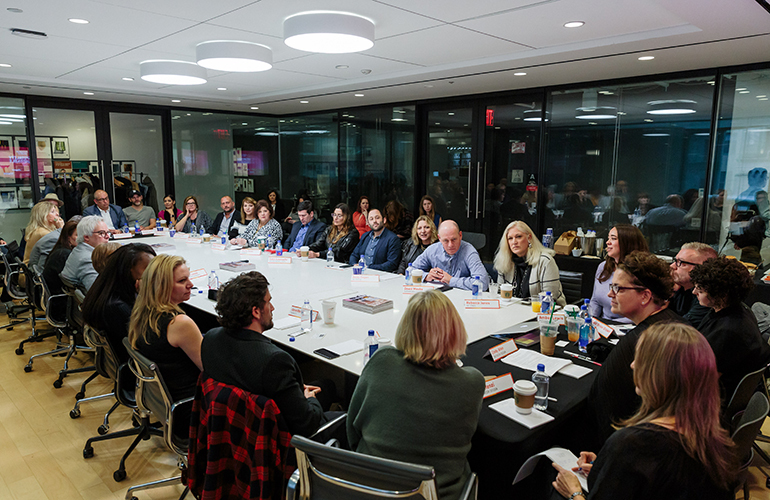 It was a full house at Interior Design's Hospitality Roundtable. Photography by Erik Bardin. 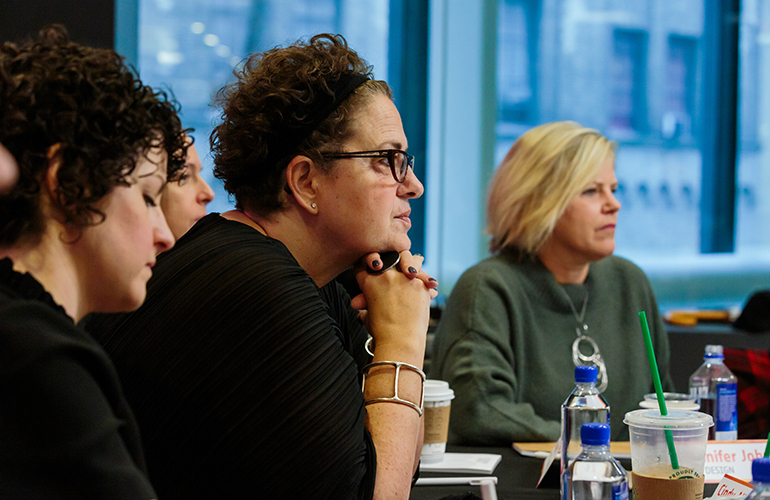 On November 13, Interior Design hosted the second and final Hospitality Roundtable of 2018. 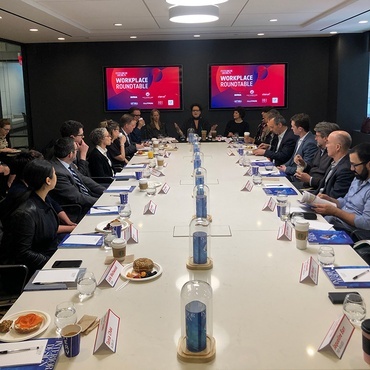 Coinciding with BDNY, the Hospitality Roundtable provided a forum for a spirited discussion on some of the biggest concerns in the industry today. 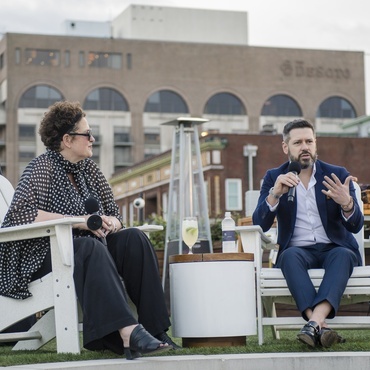 In a gathering at the magazine’s New York City headquarters, almost 40 designers and manufacturers analyzed and debated the opportunities and challenges of designing hotels, restaurants, and private clubs. 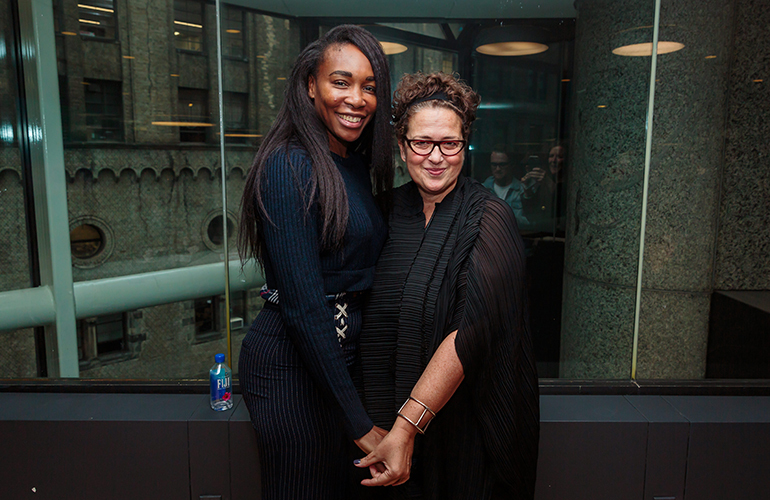 Among those designers was one very special guest: Venus Williams, seven-time Grand Slam winner and founder of V*Starr Interiors. 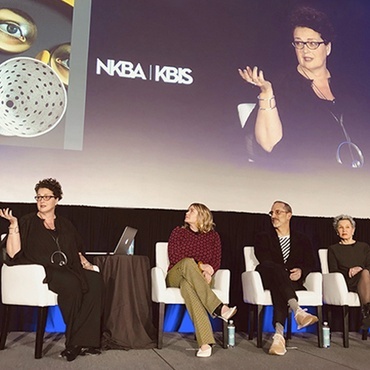 Interior Design editor in chief Cindy Allen moderated the conversation and was joined by managing editor Helene Oberman and contributing editor Jen Renzi. Managing editor Helene Oberman, editor in chief Cindy Allen, and Jennifer Johanson of EDG Design. Photography by Erik Bardin. The event kicked off with Cindy sharing some new and inspiring hospitality projects from around the world, including John Pawson's Jaffa Hotel in Tel Aviv, Sacromonte Craft Wines & Landscape Hotel by MAPA in Uruguay, and The Line by INC Architecture & Design in Washington, DC. She then followed up with some heartening statistics about this sector. 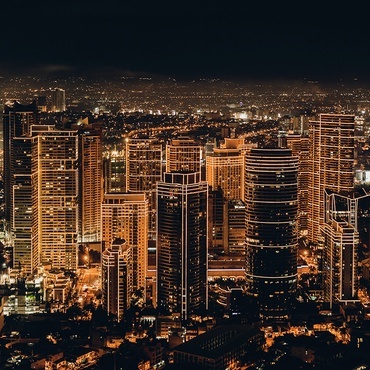 For instance, luxury hotels are expected to generate $176 million in fees in 2019. 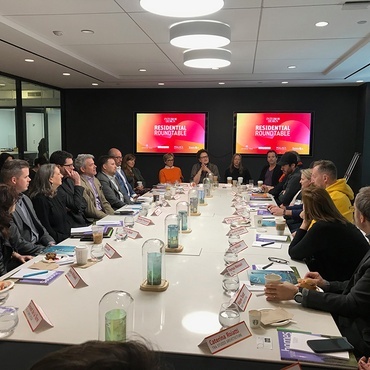 Wellness tourism is projected to grow by 8% between now and 2022, while furnishings and furniture installed in hospitality projects in 2019 will be worth approximately $25 billion (an 18% increase compared to 2018). These findings set the scene for a free-wheeling conversation about various trends and developments in the industry. 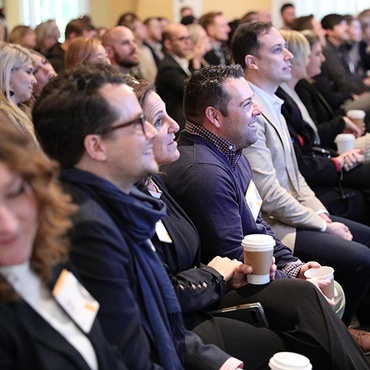 The designer attendees talked about issues as diverse as the opportunities afforded by tech integration, what trends are coming in and going out (windowed bathrooms are definitely out), and the emerging popularity of private clubs with the Millennial generation. 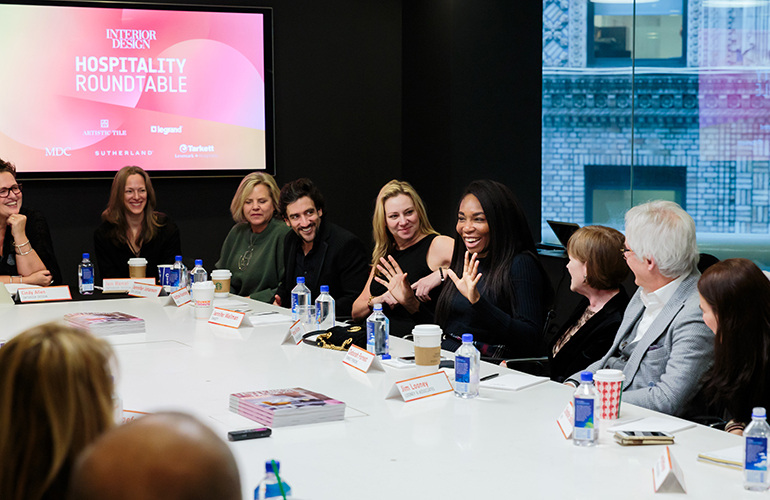 On this last point, Venus Williams was able to share her insights on entering the design industry with an athletics background and how that previous experience informed her design for the Midtown Athletic Club Hotel in Chicago. World-renowned tennis champion Venus Williams describing her work at V*Starr Interiors. Photography by Erik Bardin. 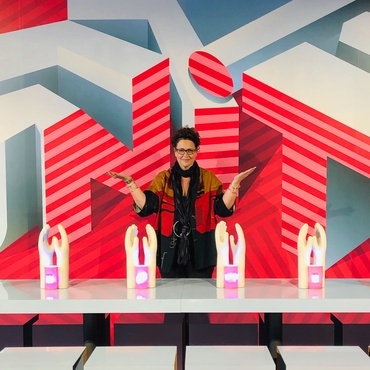 Of particular concern to the guests was a conundrum felt by everyone in the design community: How does a firm preserve its reputation while also keeping pace with the rapid rate of technological and cultural change? Or put another way, how can a firm be fashion-forward and enduring simultaneously? It’s a challenge, but one that the design industry is prepared to tackle. Some designers suggested that training in fields such as psychology and brand psychology may make addressing these concerns more intuitive for designers, as well as the hospitality clients who employ them. Others suggested sticking to the roots of good design and ignoring the pull to be "Instagrammable." Either way, the diversity of solutions out there should guarantee continued innovation in this sector. By the end of the two-hour event, it felt like the conversation was just getting started. 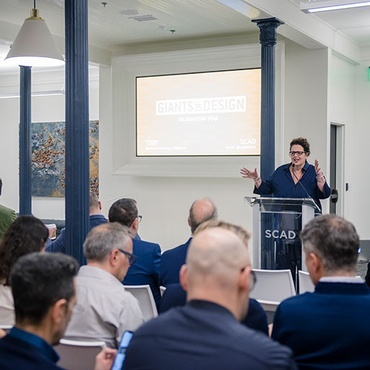 Thankfully, 2019 promises even more roundtable opportunities for designers, manufacturers, and end-users to get the inside scoop on where design is headed. 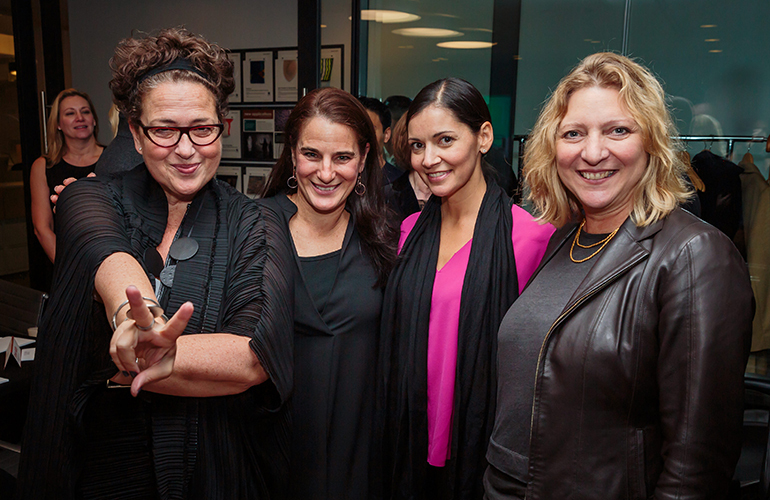 Interior Design editor in chief Cindy Allen with Christine Shanahan of HVS, Sonya Haffey of V*Starr Interiors, and Anita Degen of Degen & Degen. Photography by Erik Bardin. Venus Williams of V*Starr Interiors and Interior Design editor in chief Cindy Allen after the roundtable. Photography by Erik Bardin. 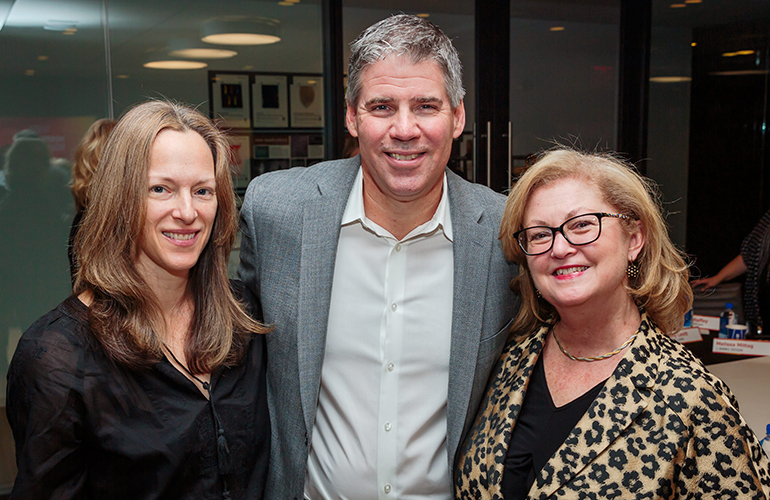 Interior Design's Jen Renzi, Greg Wittlinger of MDC Wallcoverings, and Interior Design publisher Carol Cisco. Photography by Erik Bardin.